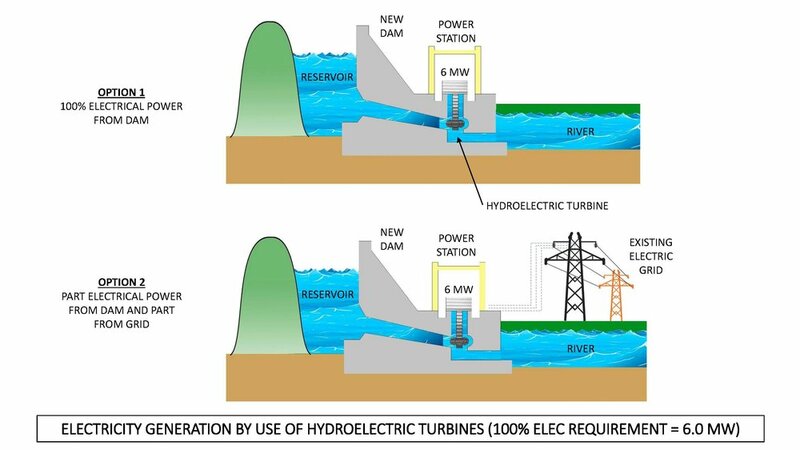 A highly sustainable scheme making use of all the natural resources on site including the dam, river, waterfall, rainfall, wind and sun to provide power generation and distinct environmental conditions for the park’s Biomes. 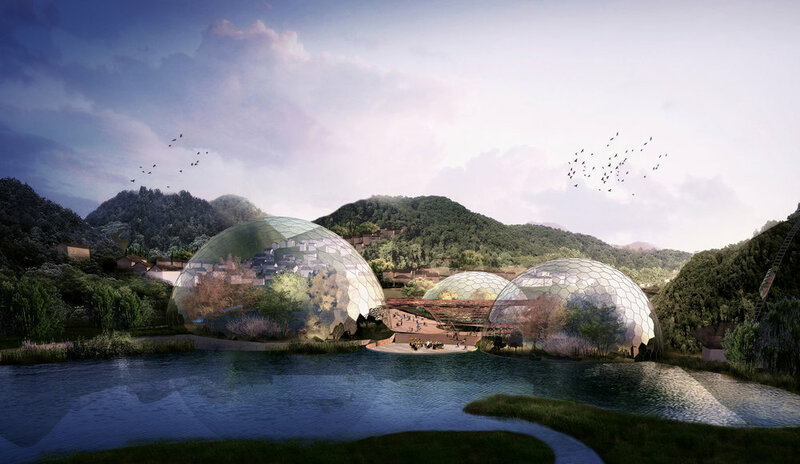 The proposal is based on 3 Biomes all self-contained climate controlled structures that contain specific climatic conditions and unique ecosystems. Each Biome represents a different climatic condition; arid, temperate and tropical.